This is a sponsored post written by me on behalf of ezH2O Bottle Filling Stations for IZEA. All opinions are 100% mine. Reusable water bottles have become a staple for many of us that lead busy lifestyles. They are easy to transport wherever we go and that’s a great thing! I know that many school kids also bring a water bottle with them to school because water is always a necessity for them to be drinking throughout the day. That’s why I think that the exH2O Bottle Filling Stations are much needed in our local schools. It’s a hygienic, fast and environmentally friendly way to fill up empty water bottles. 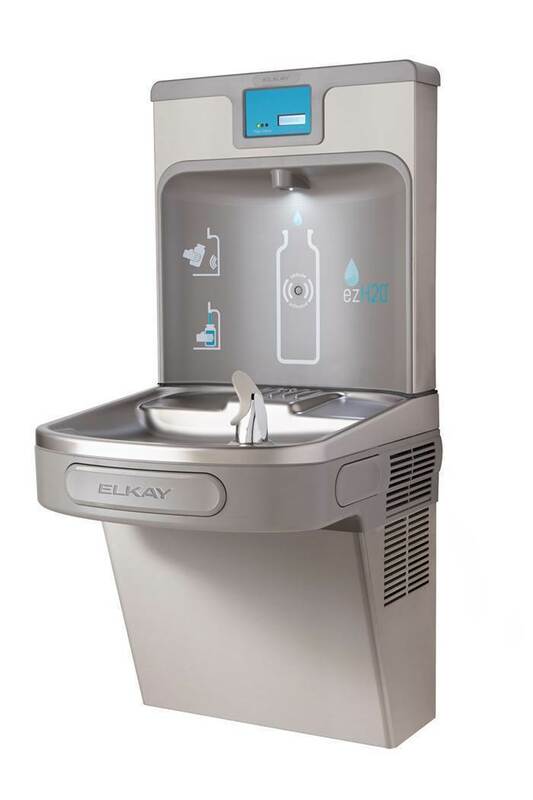 The ezH2O bottle filling stations have a hands-free and rapid filling technology which makes filling water bottles three times faster than a standard drinking fountain. You may be wondering how these are hygienic too like I was. This is the explanation: “The ezH2O units dispense water in a laminar flow, meaning that the water stream is absent of any water bubbles leaving no room for bacteria to enter the water stream. Plus, the electronic sensor provides hand-free sanitary operation with an automatic 20-second shut-off timer. The visual filter monitor gives users peace of mind that the water they are consuming is as clean as possible.” This makes me want to get one for our local schools right away! Click here to learn more. If kids have access to these filling stations then it could help them curb the need for other bottled drinks like juice and pop. Here is how they have positively impacted a California school district. I know my own kids will grab whatever is the easiest to drink at the time and I would love for that to be water all the time! Think of the savings that this would provide parents and kids! I know that plastic water bottles and soda bottles can really add up in cost over time. Plus these ezH2O bottle filling stations are free, healthy, and help to reduce waste. A fun thing with these units are the bottle counters which show how many bottles have been saved with each ezH2O bottle filling station. This could really be motivation for kids and adults alike! Even though my own kids are homeschooled… I still feel a need to get involved in the lives of other kids through our local schools. That’s why I am nominating our local school to get one of these and you should too! Just think of all the benefits that these ezH2O bottle filling stations bring to the local schools. Be creative and get others in the community to join in with the tweets too! Start a Facebook campaign or other social campaign and get to nominating! 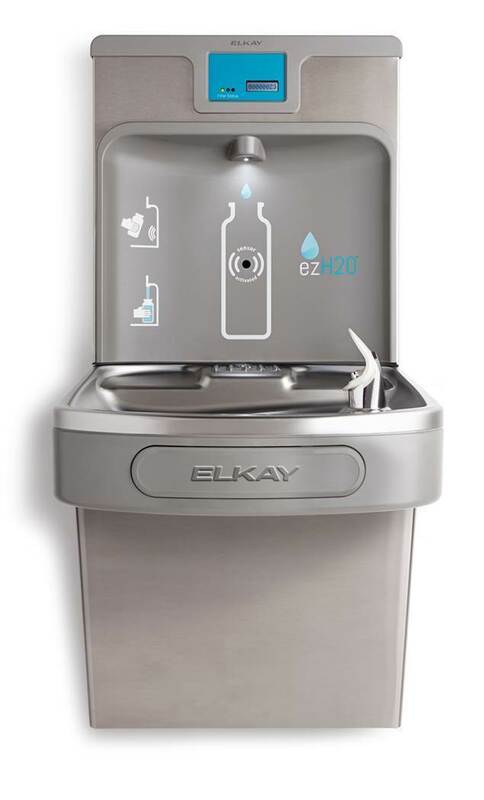 I am also hosting a giveaway for an ezH2O bottle filling station installed at the winner’s choice of school! How awesome is that?